NETFLIX – Some of you have never had to choose between a mortal and a warlock… and it shows. 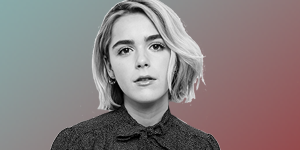 Our BFF Kiernan Shipka’s got these boys, Ross Lynch and Gavin Leatherwood, wrapped around her finger. 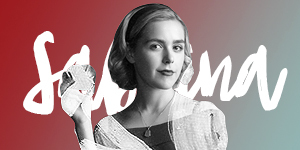 Chilling Adventures of Sabrina continues on April 5. A film by Christian Coppola.